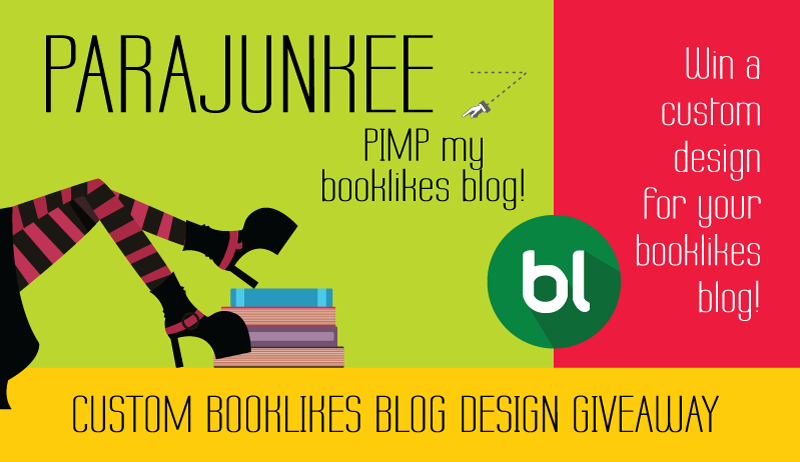 Pimp My Booklikes Design Giveaway! - What is Kimberly reading now? UPDATE: I've hit over 1K entries - so I'm now giving away TWO designs. TWO!! !